The Social Innovation in Health Initiative is a joint collaboration between the Bertha Centre for Social Innovation and Entrepreneurship at the University of Cape Town, the Skoll Centre at Oxford University and TDR, the Special Programme for Research and Training in Tropical Diseases, hosted at the World Health Organization in Geneva. The Initiative broadens our understanding of innovation in healthcare delivery by identifying, learning from and supporting high-impact solutions that improve healthcare delivery across Africa, Asia, and Latin America. OFH was recently identified as one of SIHI’s 25 case studies, a distinction awarded to organizations that offer a “high-impact solution that the broader health and innovation community could learn a great deal from.” SIHI will visit OFH clinics to learn best practices that can be applied in other healthcare contexts. Learn about our work with SIHI here. Founded in 2011 by the World Economic Forum, McKinsey & Company, and Duke University, Innovations in Healthcare (formerly IPIHD) is an impact-driven organization dedicated to increasing access to cost-effective and high-quality healthcare around the world. 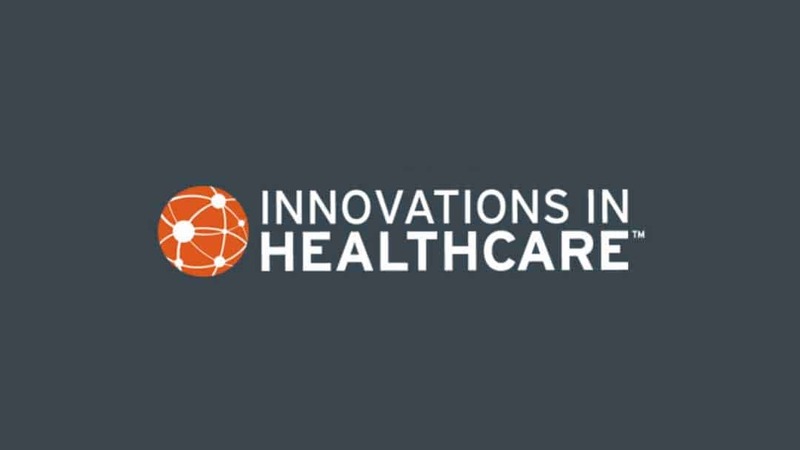 IIH supports a diverse and global network of healthcare innovators, industry leaders, funders, and governments and works directly with organizations bringing to market transformative innovations that increase access to affordable high-quality care. One Family Health is among IIH’s original class of innovators and is featured in its case studies.